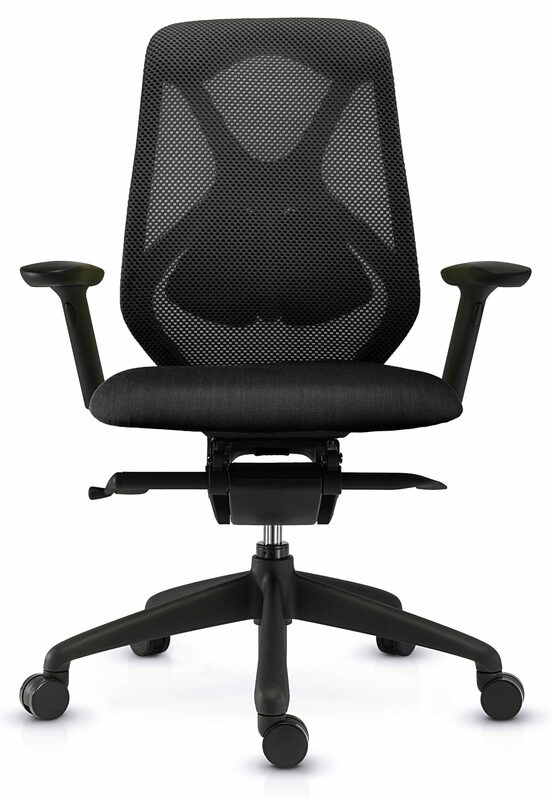 "Created to suit the human spine, the Suit Task mesh chair's unique honeycomb-structured mesh allows air circulation for maximum comfort to the user. 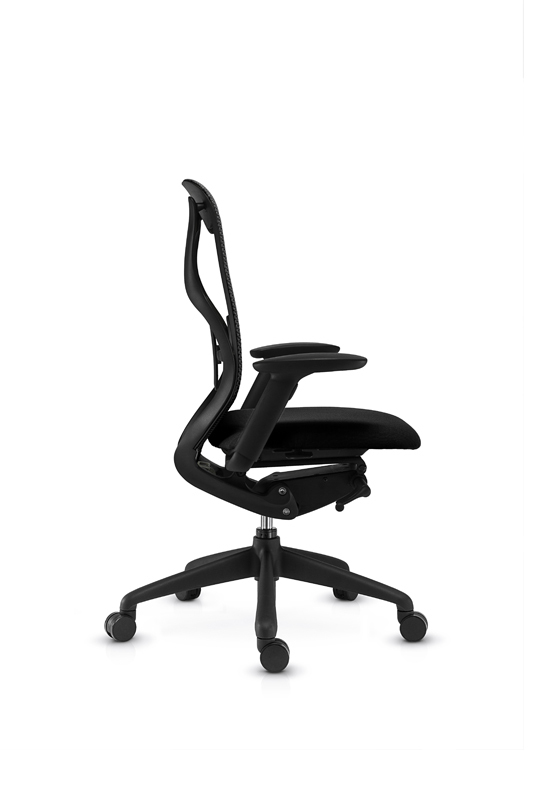 Standard features include 3D adjustable arms, a sliding seat mechanism and adjustable lumbar support, making it the perfect workstation chair. 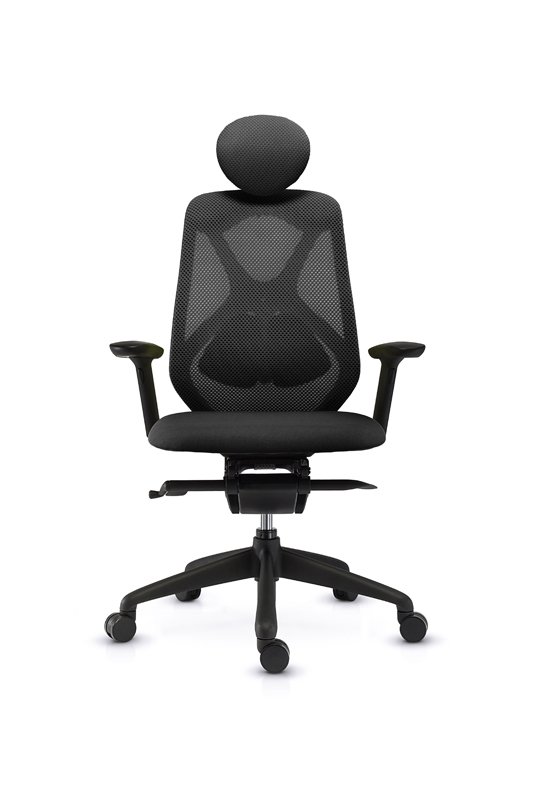 Optional features include an adjustable headrest and polished aluminium five star base.